Love Food Hate Waste Wristbands For Sale! Love Food Hate Waste Wristbands For Sale! 50p Each! As part of World Food Day 2015 on Friday October 16th, FFT have produced wristbands which we are selling to raise awareness of the global issue of not wasting food and to raise some money for the foodbank charity FareShare. 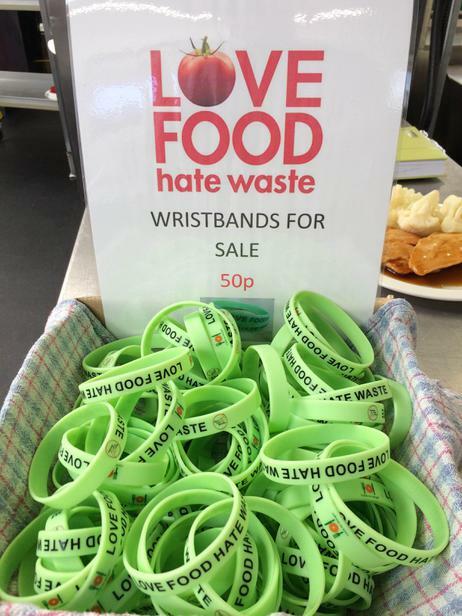 The wristbands cost 50p each and are available at our FFT school receptions, if anybody would like any further information or to find out where to get your 50p Love Food Hate Waste' wristband please do not hesitate to contact Tom, Mike, Sara or Dan.